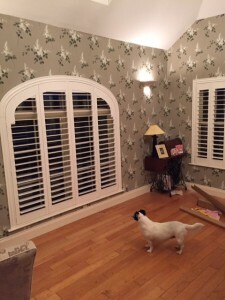 Before you get started with Shutters, we understand that you may have a lot of questions about material, style & price, to name but a few topics. Fear not, we are with you every step of the way. 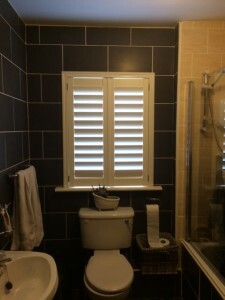 If you have any questions about our shutters, (or Shutters in general! ), please just ask us. 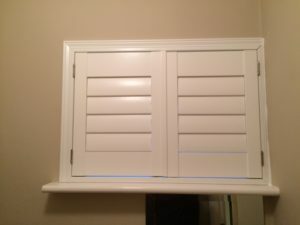 If you want an estimate, you can send us some rough measurements, and we’ll supply you with an approximate quotation. 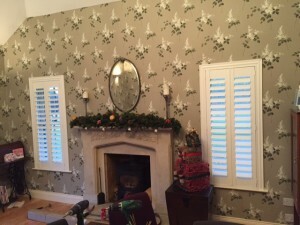 If you prefer, We offer a free no-obligation in-home consultation, whereby Sarah will call to see you, show you samples and offer design advice and offer quotations. Please call the office on (01) 4416366 or call Gary on 0860499552 if you would like to book a free consultation. 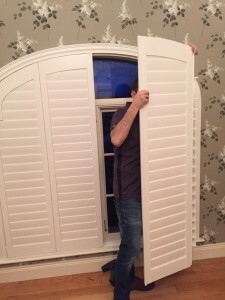 Once you are happy to proceed, we undertake a full survey of your windows. 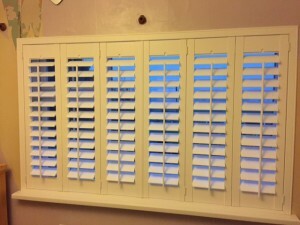 Each shutter is custom made for you and we measure using state of the art laser measuring devices for guaranteed accuracy. 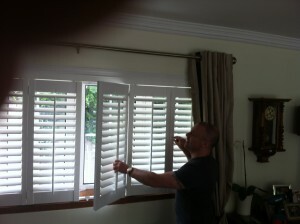 We install shutters in Dublin and surrounding areas and our fitters are tidy, efficient and friendly.